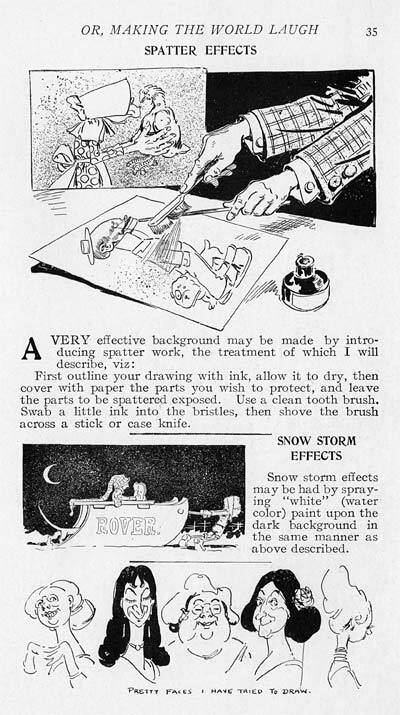 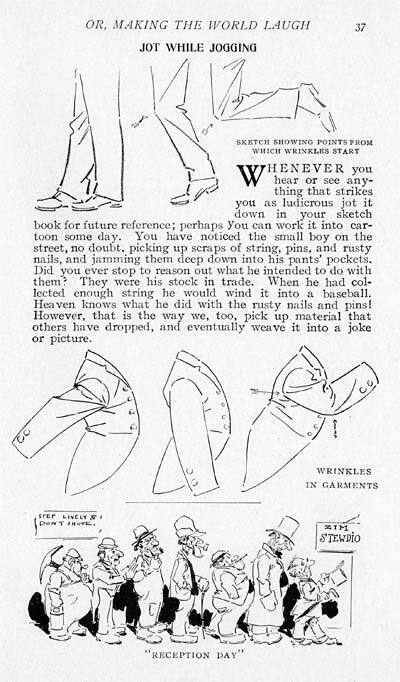 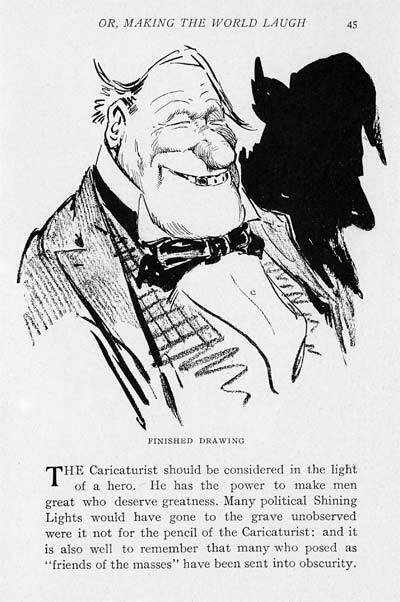 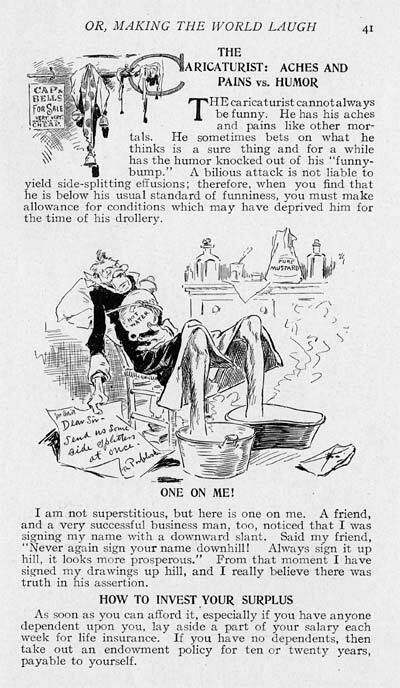 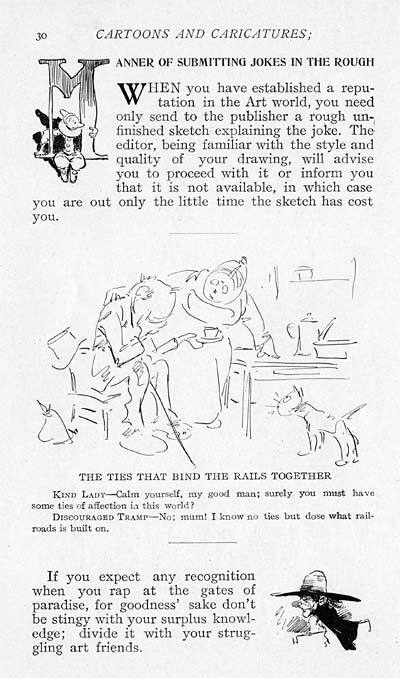 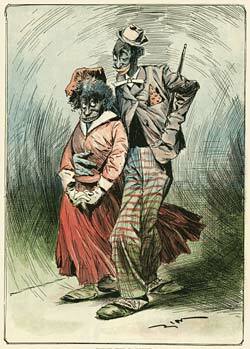 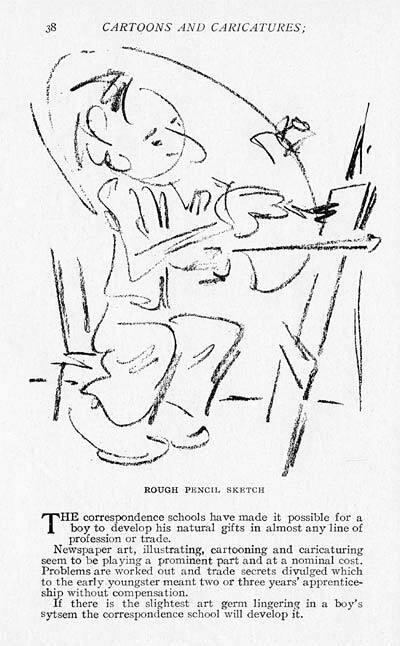 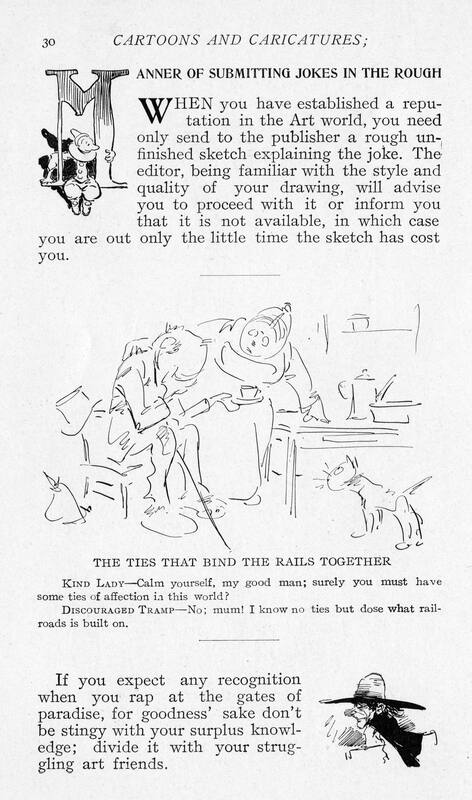 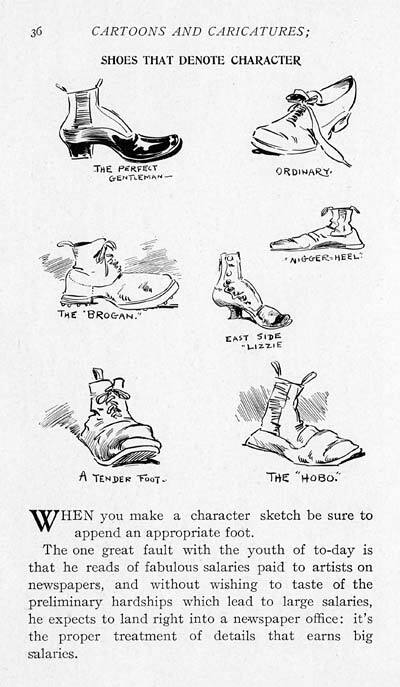 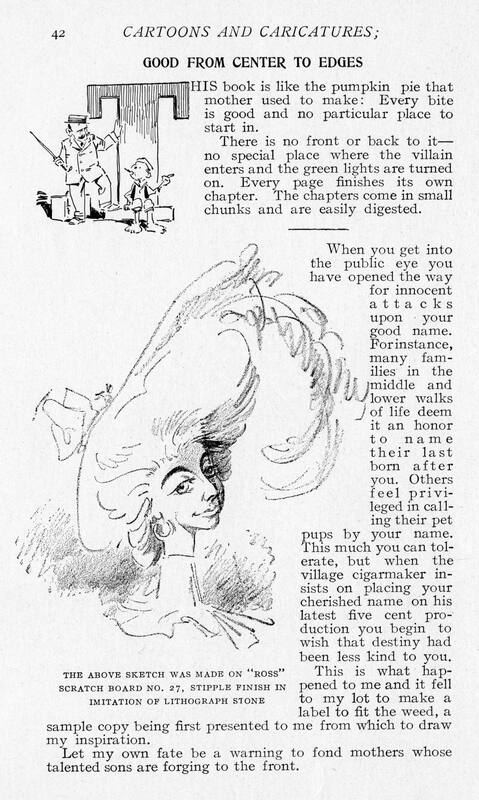 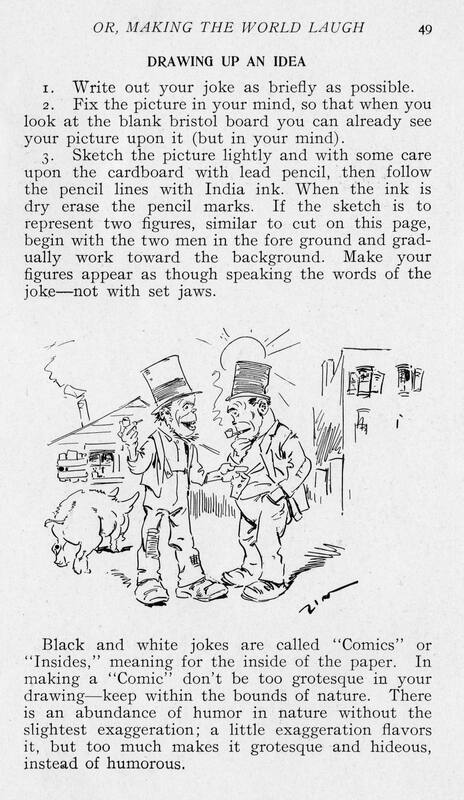 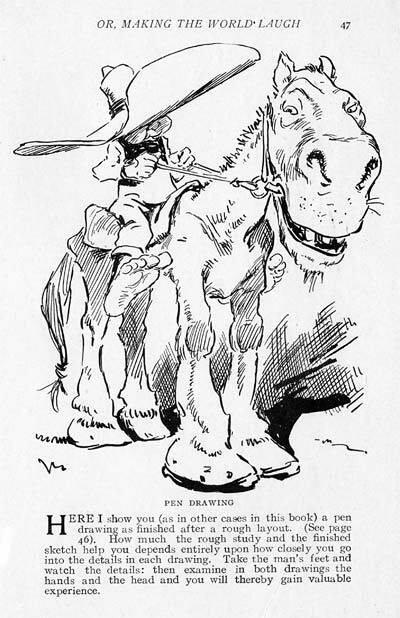 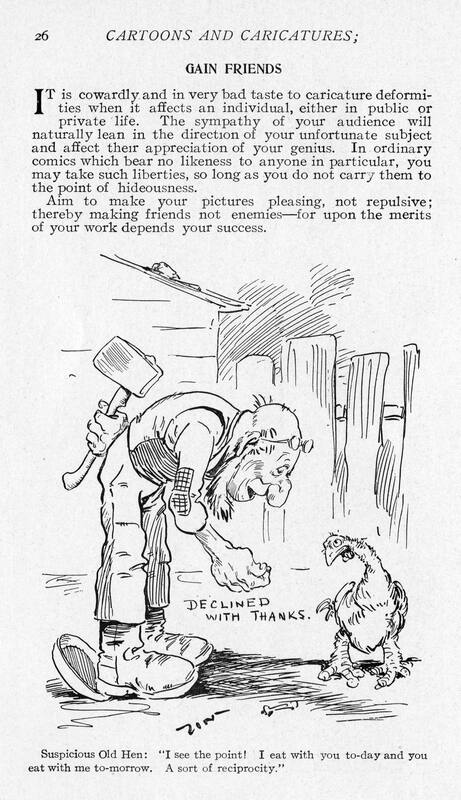 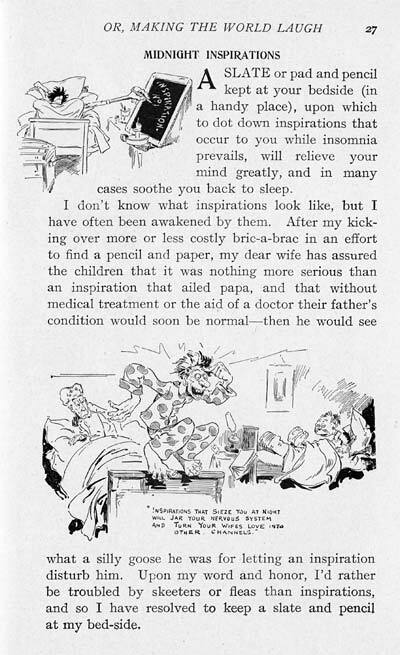 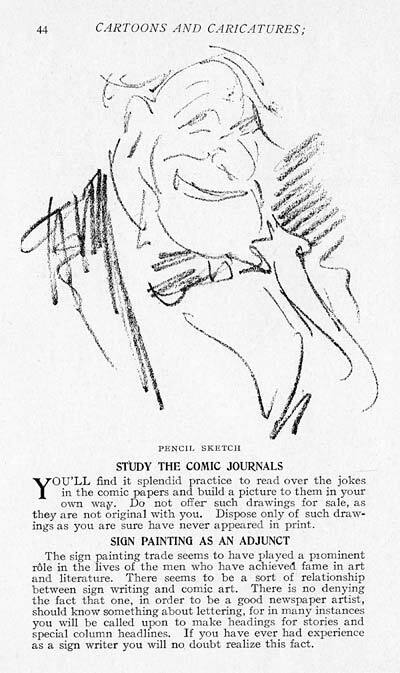 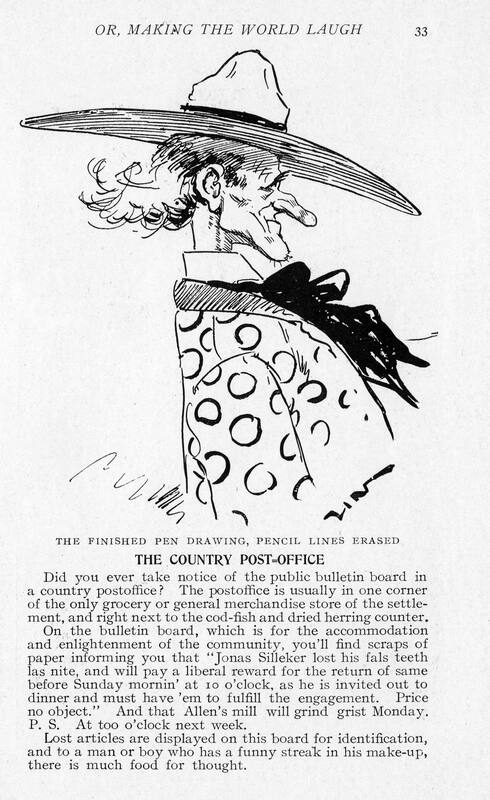 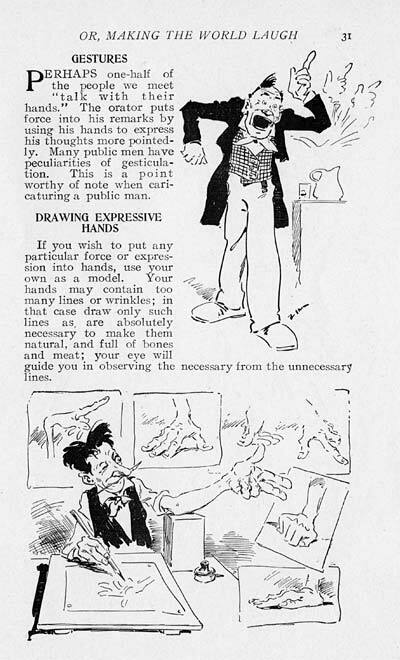 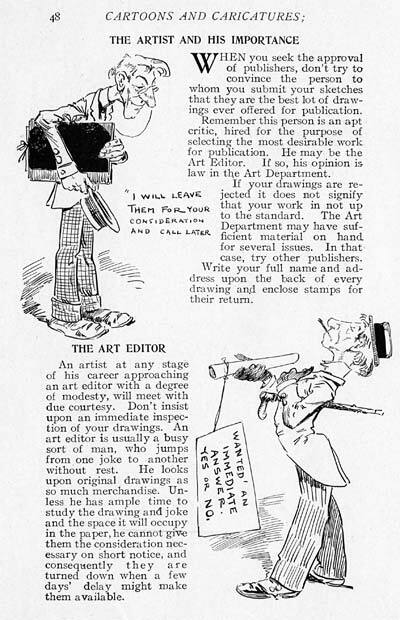 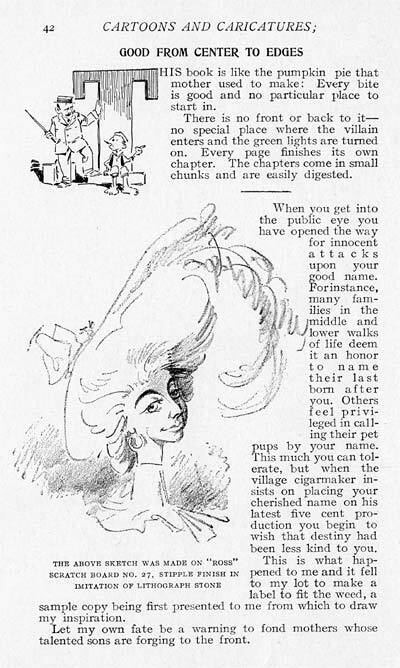 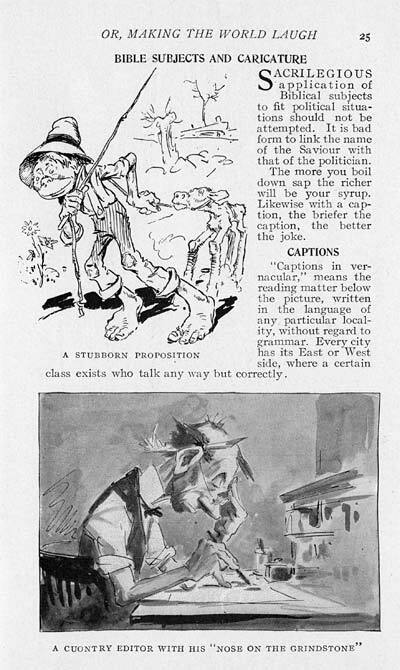 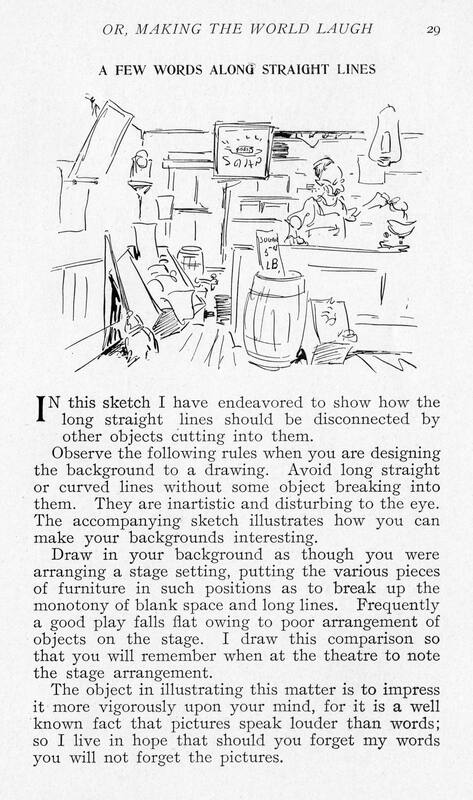 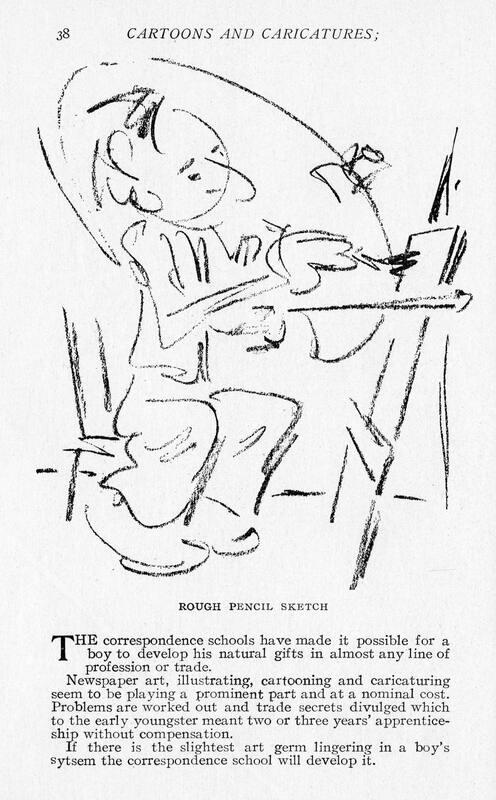 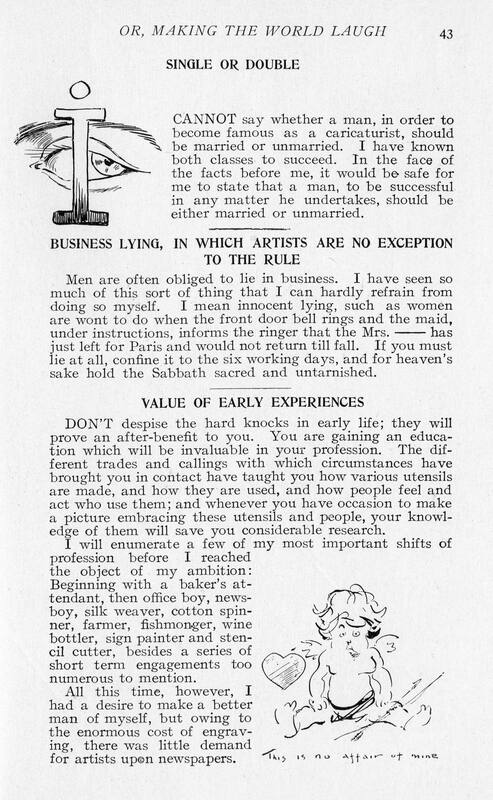 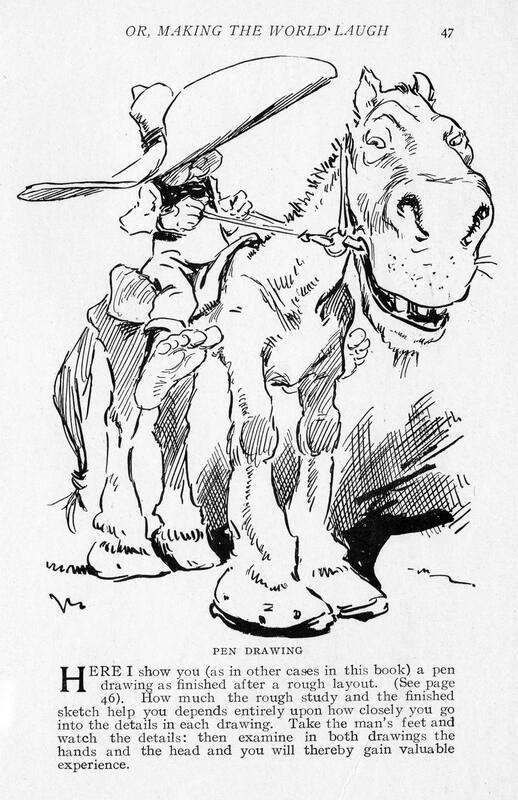 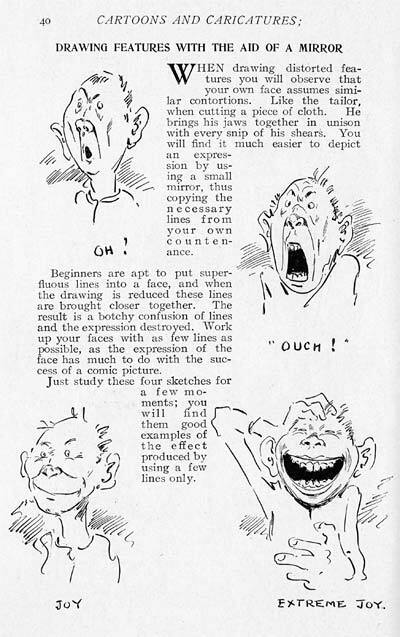 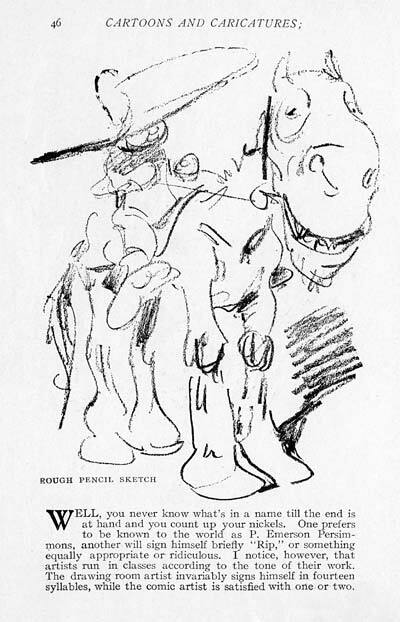 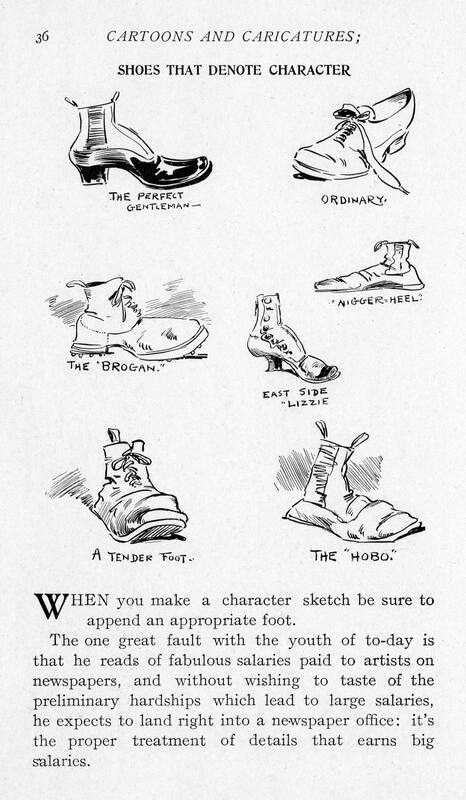 This is the second of four posts where we plan to post a complete set of high resolution scans of Zim’s Cartoons & Caricatures, or Making The World Laugh (1910). These 100 pages are packed with great cartoons, helpful drawing tips, technical information and business advice for the aspiring cartoonist. 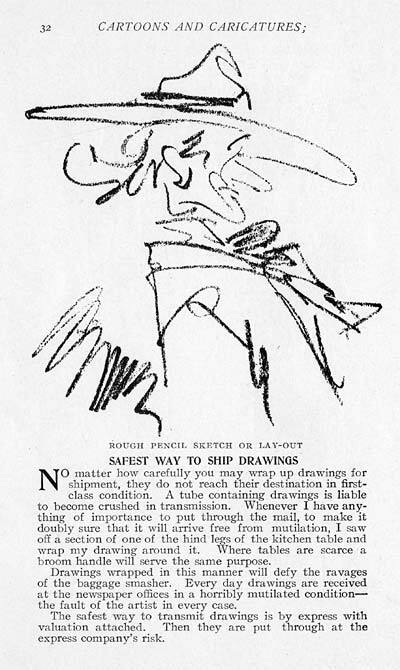 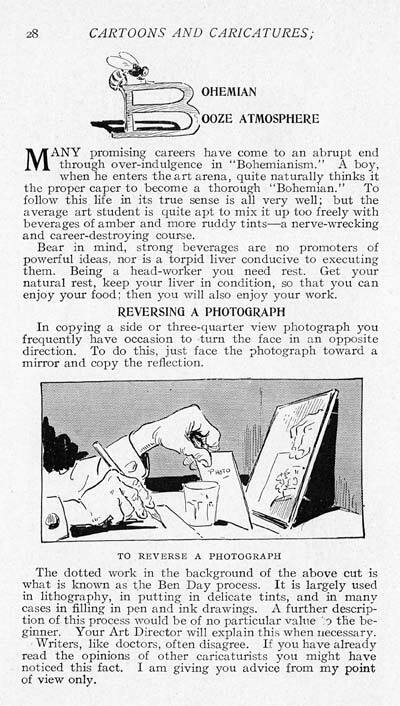 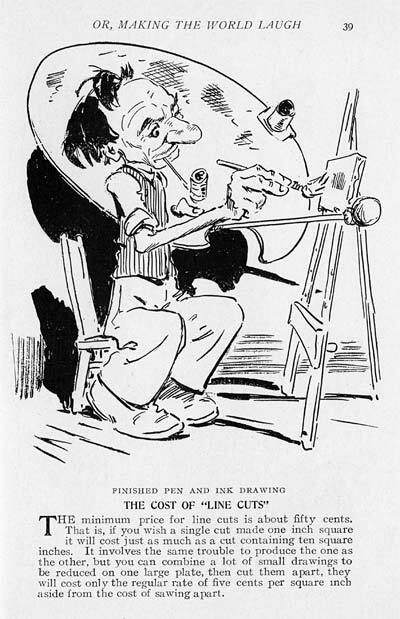 Most importantly, Zim passes along his unique philosophy of life, and offers a shining example of how an artistic career as a caricaturist can be incorporated into a person’s lifestyle. 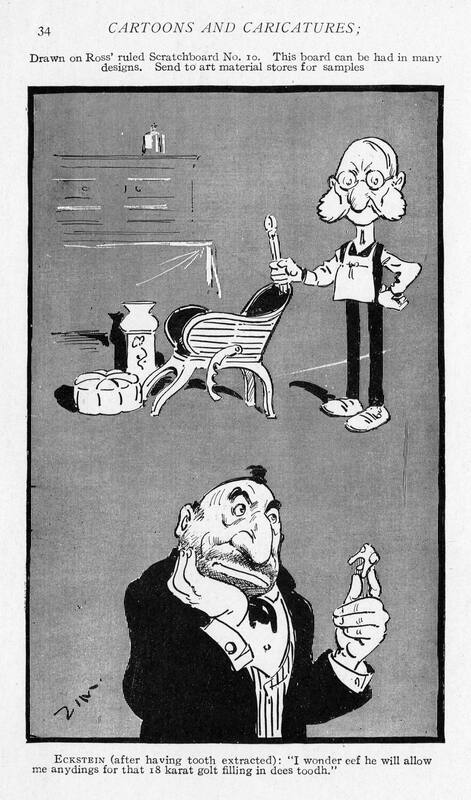 At the time this book was written, Zim had thirty years of experience under his belt, and had attained the highest level in his field. 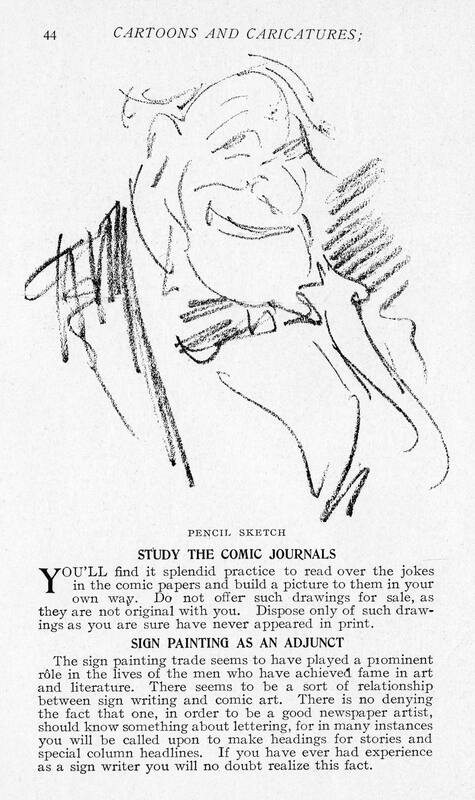 For more information, see the Zim Jump Page. This entry was posted on Wednesday, October 2nd, 2013 at 1:36 PM	and is filed under instruction, magazine, zim, zimebook.